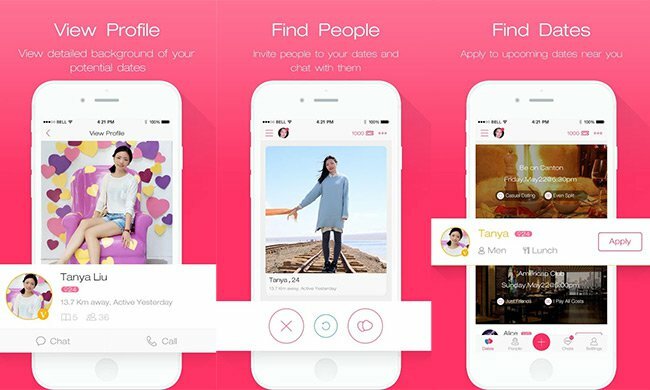 DateTix (ASX:DTX) has pulled the trigger on its Chinese mainland expansion plans by launching its matchmaking app in China this week. 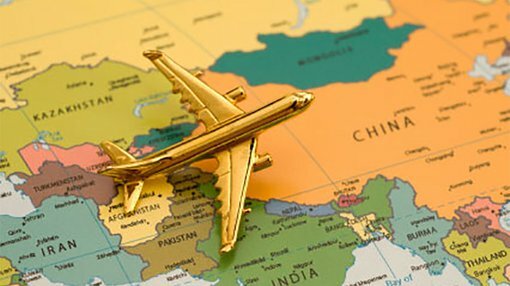 DTX plans to market its matchmaking service in Shenzen this month, before expanding its operation to Shanghai in August, Beijing in November and Guangzhou next year. The near-term expansion into China is targeting a combined population of approximately 70 million people. Since launching on the ASX last year, DTX has steadily added subscribers to its platform whilst simultaneously expanding its functionality and feature-set. DTX’s dating app differs to the majority of its rivals because it focuses on facilitating dates for users in real life, rather than just online chatting. DTX has developed a proprietary matchmaking engine which algorithmically scores, ranks and matches people based on multiple dimensions of compatibility, including physical attributes, personality traits and date preferences. Members can meet new people for casual dating, serious relationships, business networking or activity partners at nearby establishments for meals, drinks and other activities. After receiving approval from major app stores in China, DTX is aiming to reach 85% of the 600+ million mobile Internet users in China. The approved stores include Apple App Store, Tencent App Store, 360 Mobile Assistant, Baidu Mobile Assistant, Xiaomi MIUI App Store and Wandoujia. DTX hopes to capitalise on three separate market opportunities in China by reaching into the $18 million mobile advertising market, the $9 billion mobile gaming market and the $2 billion dating services market simultaneously. Combined, DTX’s trifecta of addressable markets amounts to $28 billion per year. China has one of the world’s largest and fastest growing markets for online dating and offline matchmaking services, driven by its recent decades of social change marked by rapid urbanization, the one-child policy and rapid uptake of social media, combined with the retention of traditional values and the importance of marriage. China mobile Internet usage has experienced rapid growth in recent years, fuelled by the proliferation of smartphones, continuous improvements in Internet infrastructure, and advancement in wireless technology. According to eMarketer, the number of China mobile internet users are expected to reach 678 million in 2016, representing approximately 49% of the total Chinese population. 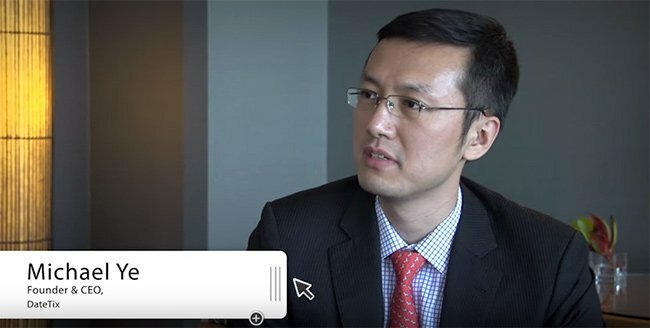 One major reason why DTX and other online tech companies are turning to China first and foremost is advertising spend. Advertising spend on online channels such as social media is growing faster than ad spend on any other medium or platform because advertisers increasingly value the unique advantages of mobile social platforms and online apps to reach their target audiences. The close personal interaction and frequent communication among DateTix members allow advertisers to target specific audiences and geographic regions, thus improving advertising effectiveness. Also, DTX has ensured that its app features local merchants and businesses as standard which helps to transform mobile advertising from passive dissemination to active promotion. 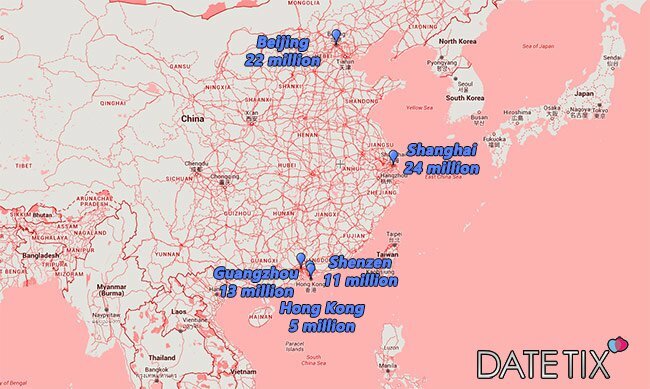 From an addressable market perspective, DTX is aiming to capture an addressable market of around 70 million people spread across China. In order to fast-track its progress and raise its popularity, DTX is utilizing a ‘freemium’ business model for its matchmaking app. By offering core basic services for free and only charging for optional premium services that provide enhanced functionality and additional benefits, DTX is able to reach a wider audience and encourage viral publicity. Freemium models have become a fairly common occurrence for app developers because of the core advantages they offer over traditional commercial business models. In tandem with this week’s Chinese expansion, DTX Founder and CEO Michael Ye said, “The launch of the Date Tix social platform into China marks the beginning of an exciting growth phase for the company. With an experienced on-the-ground marketing and engineering team in place in China, Date Tix is well positioned to capture market share across multiple online and offline businesses in China.